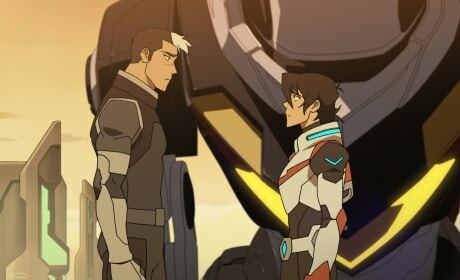 After Shiro's return, Keith reveals he's more committed to finding answers with the Blade of Marmora than being the Black Paladin. 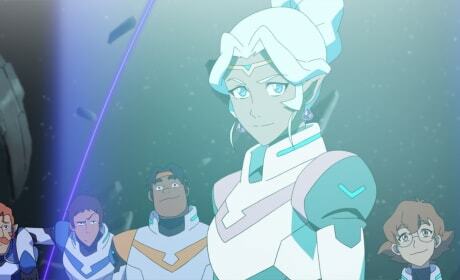 Whether she's fighting, leading or just hanging out, Allura always manages to shine just a bit more brightly than her fellow paladins. 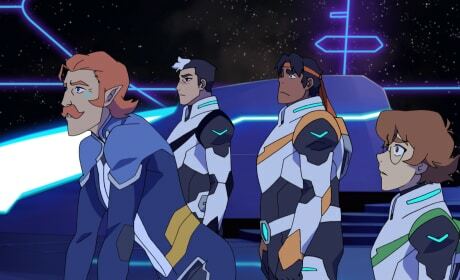 With Shiro compromised by Haggar's magic, Lotor has managed to win over Allura and convince the team to help him enact his vision for a new, peaceful universe. 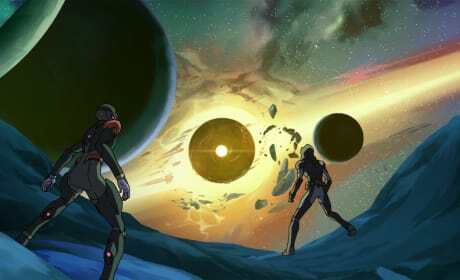 The paladins look on nervously as Lotor and Allura attempt to cross over into a deminsion full of quintessence. 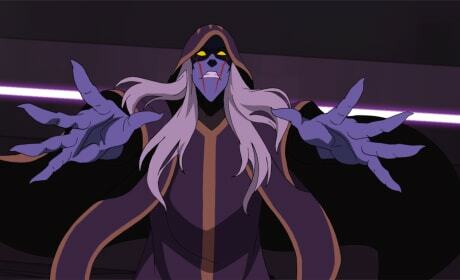 As Lotor sets his plans in motion, he gets some unexpected help from his mother Haggar, who activates the Shiro clone before taking out the paladins. 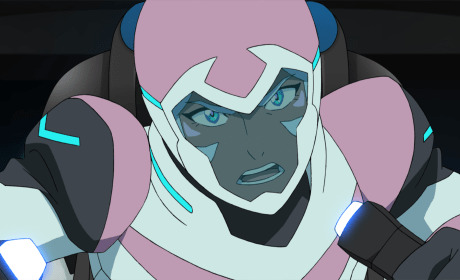 After Lotor builds a series of ships that can connect into a robot capable of taking on Voltron, the paladins must use all their strength -- and Allura's ancient magic -- to stop him. 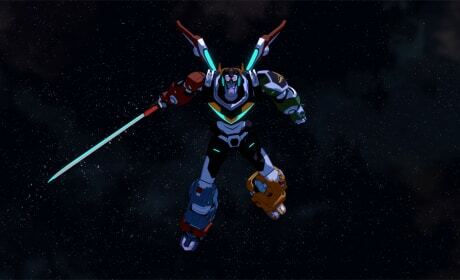 Team Voltron plays an old Altean game, similar to Dungeons and Dragons, that sees them all become a different kind of legendary hero. 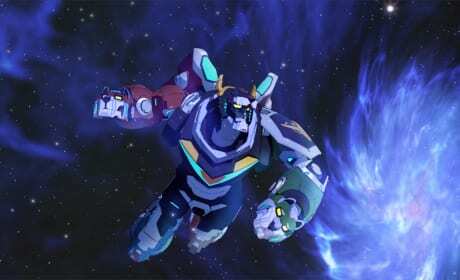 In an effort to locate where a rare form of quintessence came from, Keith and Krolia enter the Quantum Abyss where they battle new creatures, old memories, and time. 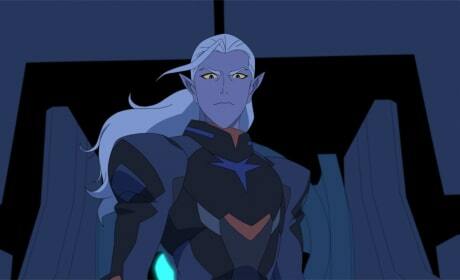 After learning the terrifying truth about Lotor's plan for a new "peaceful" empire, Allura rejects his pleas to join him and takes him head on in combat. 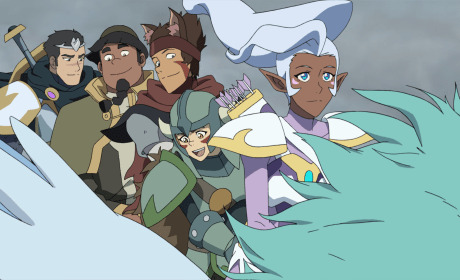 The paladins assemble Voltron to battle their foe-turned-friend-turned-foe again, Lotor, over the fate of a planet of lost Alteans, the Galra, and the rest of the universe. 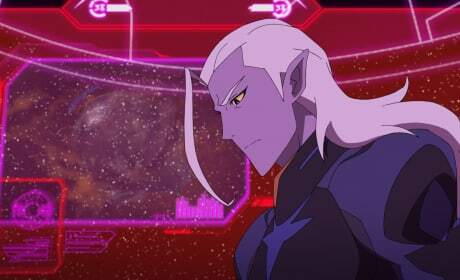 Lotor considers next steps with the help of the paladins and Voltron as fractions of the Galra Empire prepare to battle him over his claim to the throne.